“Walking the streets of Richmond and Netley as kids we saw no irony in Avenues devoid of trees; nothing unusual in the fact that all roads stopped at the edge of an aerodrome or that West Beach Road didn’t actually go to West Beach any more… The landing lights on the cover of Avenues & Runways bring it all back – 727s (“they leave the noise behind”) skimming the last roofs, the chattering china in the cabinet, the electric crackle in the air above your head.The airport is the metaphor that inspires the collection. 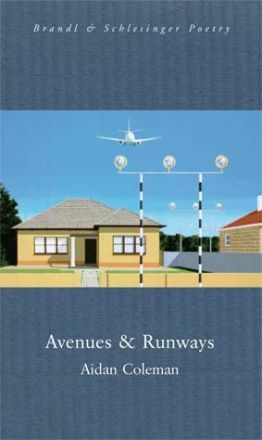 The airport is a black hole in a city viewed from The Hills, a “missing suburb.” MORE… I wrote this review of Aidan Coleman’s Avenues & Runways more than a year ago. 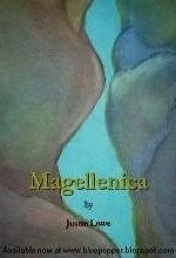 Due to a lot of unforeseen circumstances, it’s only just seen the light of day on Maggie Ball’s Compulsive Reader site. Ah well, better late than never. It’s a brilliant collection and it deserves a plug. Justin Lowe has released his sequel Magellenica hot on the heels of his verse-novel The Great Big Show. “told through the crooked eyes of Albermarle Darcy, DSO, a womanizing, cricket-loving, autodidact veteran of the trenches with a cast of nefarious characters haunting the piers and alleys of Balmain, 1924. “ See Bluepepper for more HERE. I am but a fool. I admit I’m a bit out of the loop here in Himeji. I didn’t even hear about the Federal budget until two days later (it’s not big news here.) Last week while perusing the Random House website (for a writing assignment I was desperately trying to finish) I stumbled upon the news that Carol leFevre had won the 2008 Kibble prize for Nights in the asylum, well before my last post. It’s well deserved, Carol. Congratulations. 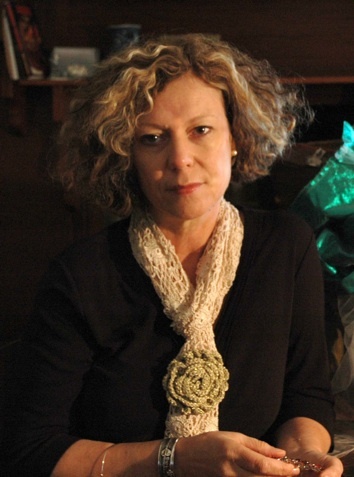 “I believe this is an important Australian novel which addresses the contemporary dilemma of the asylum seeker. 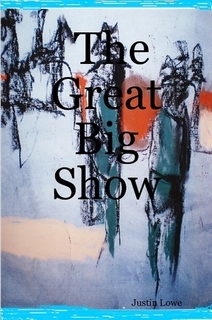 The novel comes at a time when the refugee issue is transforming from one of a (frustrating, on my part) general apathy towards ‘queue-jumpers’ around the time of the SIEVX to a burgeoning collective empathy (perhaps guilt) towards refugees genuinely seeking asylum in this country. “ Hard to believe I wrote this a whole year ago (and soon after published it on compulsive reader). 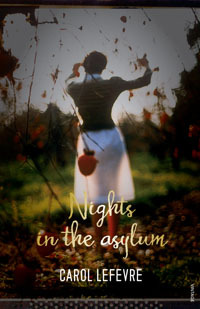 Carol lefevre’s Nights in the asylum is a phenomenal first novel – gripping and relevant. I think you should buy it.MUCH MORE HERE. And if you don’t live in Adelaide you’re probably also envious of all of those who do. Tomorrow night wordfire features new work by Nicholas Jose, Cathoel Jorss, Rob Parry, Alice Sladdin, Daniel Watson and Rachel Hennessy. More HERE. 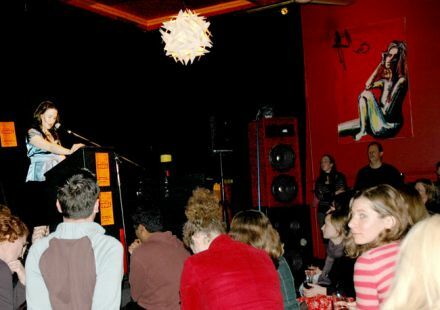 Picture this: you’re sitting in one of Adelaide’s most atmospheric old pubs, the Crown & Sceptre, drinking Coopers and listening to diverse writings from novels, poems and anything else that these talented writers choose to share with you. I have many memories of wordfire as audience-member and performer. If you don’t live in Adelaide, you should.